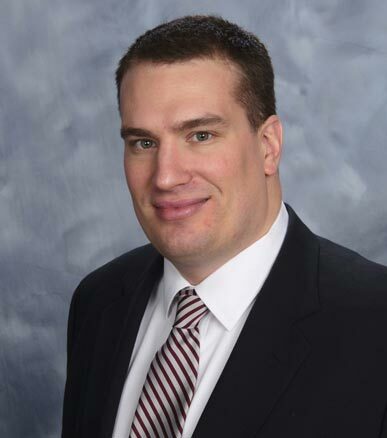 Mr. Stinehour is a Managing Director Advisor with Silverwood Partners. He is a principal analyst with Devoncroft Partners, a provider of market research and strategic consulting services for the digital media technology sector. Mr. Stinehour is a recognized industry expert in digital media technology strategy and he is a frequent presenter at conferences and trade shows. Mr. Stinehour has executed a range of transactions including mergers and acquisitions, valuations, and private placements. Prior to Silverwood, Mr. Stinehour worked in various positions at EMC Corporation including as a software programmer and later as an analyst on integration teams for EMC’s acquisitions of Documentum, Legato, and VMWare. Mr. Stinehour holds an MBA from the F.W. Olin Graduate School of Business at Babson College, an MS in Computer Science from Rochester Institute of Technology, and a BS in Computer Science from Union College.